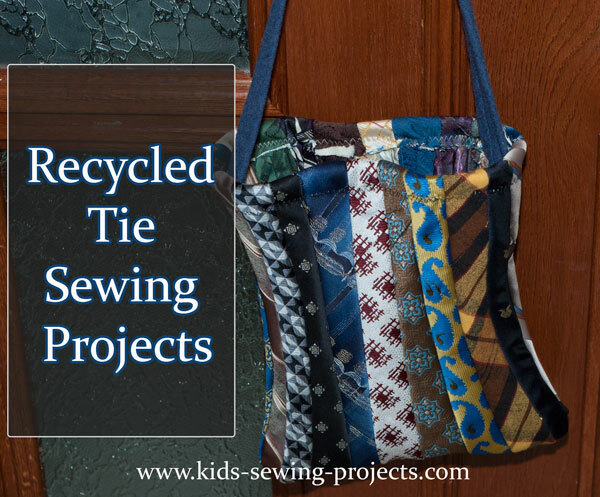 Recycle dad's old ties or visit a thrift store. 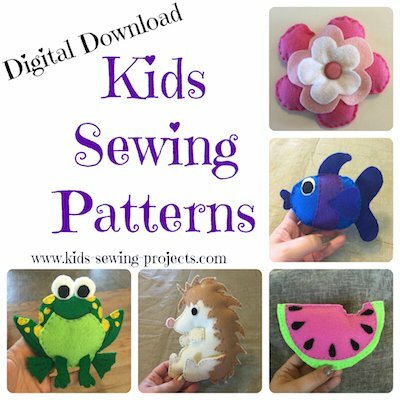 Wash them by hand and try some fun projects. 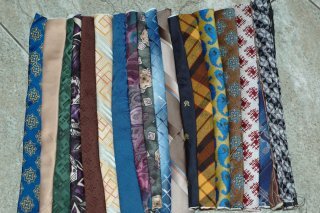 Here are several ideas when sewing with your ties. 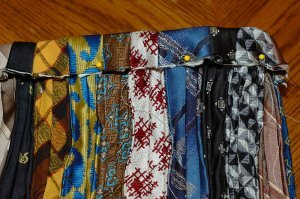 You can cut ties in equal scraps, such as 3 x 3 inches on the wider end, and piece them together for a quilt or baby blanket. 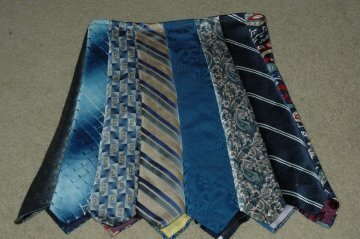 You can place opposite ends of the ties next to each other, wide tip next to skinner end to interlock ties. 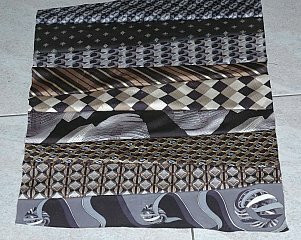 Lay flat and lay your pattern piece down on the ties, just as you would a piece of fabric. Cut and sew as per pattern instructions. 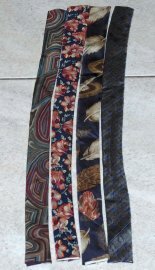 Use the skinnier end of the ties and sew together one after another. Example below. Make sure you hand wash your tie projects. They might fall apart in the washing machine. 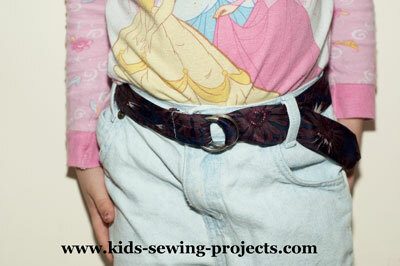 Example sewing the skinny ends together and interlocking opposite ends. 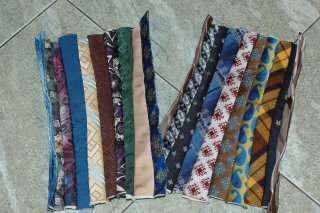 *Ties will be thick so if you'd like, use the seam ripper to open the ties and take the lining out. 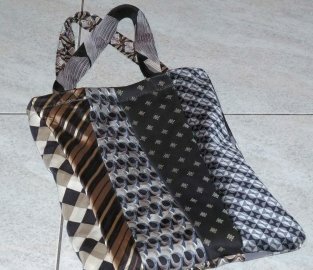 This will make the project easier to work with but this will also make a lighter weight bag. For the example below, we left the lining in. Cut the pointed ends off the ties. Starting at the skinny end measure and cut 14 1/2-15 inches long. 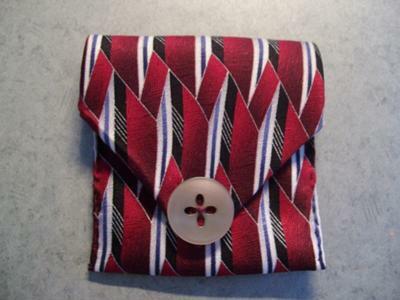 Sew ties together one after another until it forms one rectangle. Trim ends so they are even if needed. 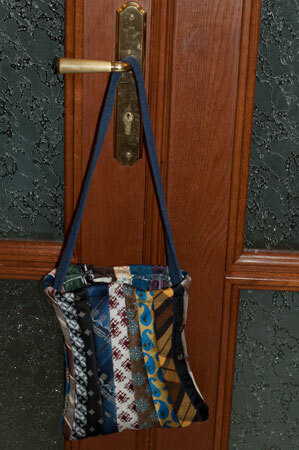 With right sides together sew two sides together and bottom of bag. Turn top edge down and pin. Sew hem. 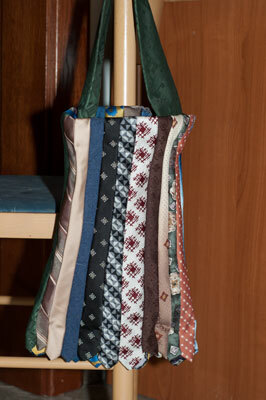 Add a tie for a handle by hand stitching. 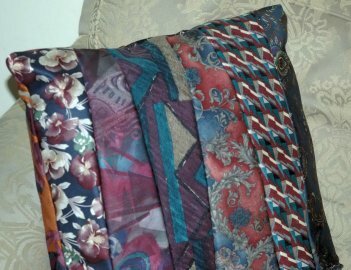 Or two ties one on each side. If you want a pointed end on your bag, leave the pointed ends on. 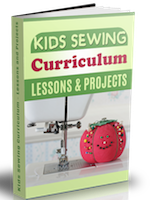 When sewing the bottom edge, turn the points inside toward the right sides and sew along edge. When you turn your bag right sides out the pointed ends will show. 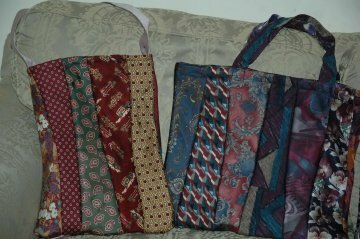 If you want a longer bag, cut the ties 18 inches or as long as you would like. 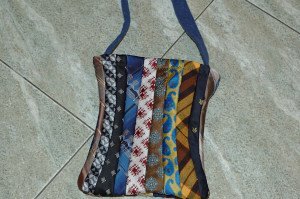 Experiment with tote bag or tie designs and you can make a variety of different styles and sizes. 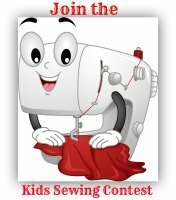 Take me to Kids Sewing Projects from Tie Projects.